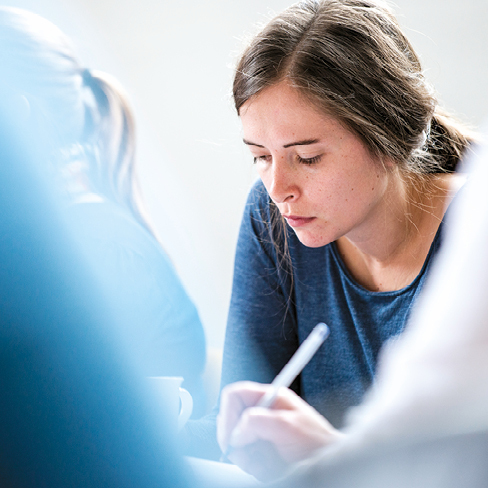 To support schools and settings in developing quality practice we provide a comprehensive range of high-quality, inspirational training and development services in our Centres and Nationwide. We work with LAs, Teaching Schools, Academy Trusts and many other national organisations striving to develop quality practice. Inspirational, highly informative conferences and courses. Practical workshops and innovative twilight events. Senior leader briefings and high level seminars with national speakers. School improvement projects and tailor-made support. For more information about our training services and to discuss your requirements, contact Nova Robinson (Northern Centre) or Anna Lacey, Centre Manager (London Centre) on 01422 311 314.